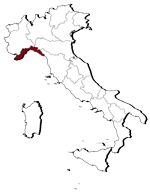 Cinque Terre (The Five Lands, La Spezia, Liguria) is the coast called on the Italian Riviera and it’s composed by 5 villages: Manarola, Vernazza, Monterosso al Mare , Corniglia, and Riomaggiore. Over the centuries, people have carefully built terraces on the rugged, steep landscape right up to the cliffs that overlook the sea. 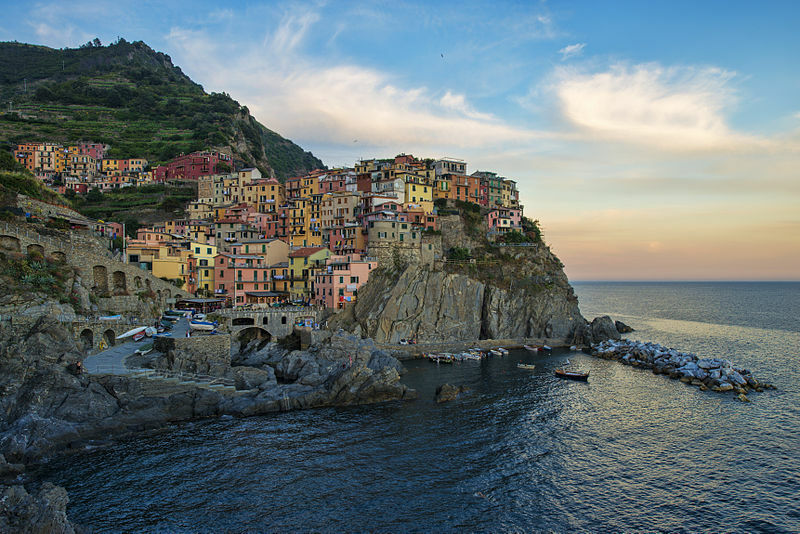 Manarola is indeed a very popular photographic challenge. 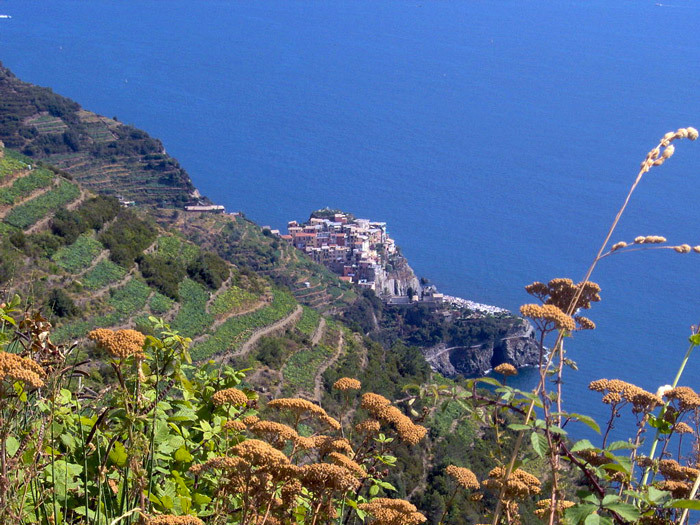 Manarola’s primary industries have traditionally been fishing and wine-making.